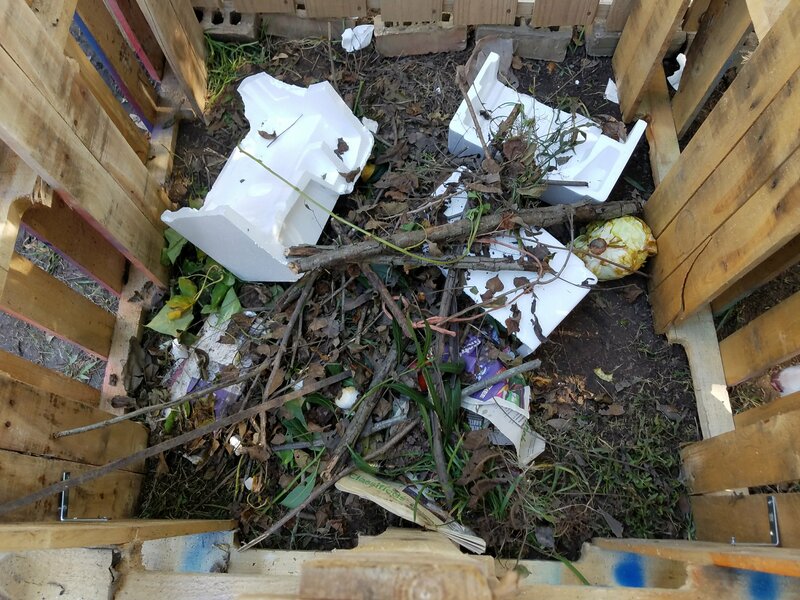 Having a compost pile or bin is a great way to learn and work together as a team. At TAMS and ED Homeschool, all of us take our responsibility for taking care of the Earth very seriously. 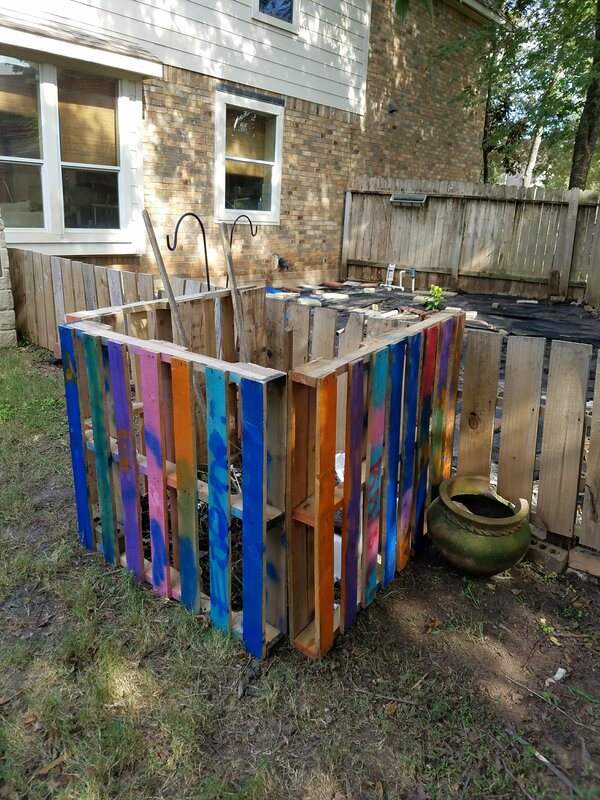 Composting is a great way to reduce your waste and replenish the Earth and to be good stewards of the world we’ve been given. As part of our classroom gardening project, we study the benefits of composting. Here’s a few key facts. Composting creates a medium for plants that is filled with the nutrients they need to flourish. 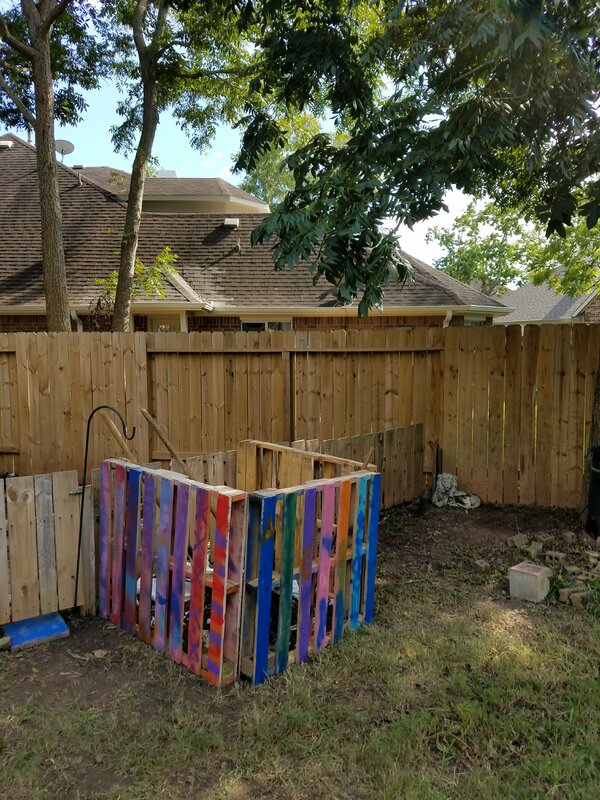 Compost is made up of things you already have in your home like newspapers, coffee grounds, leaves, grass clippings, egg shells, and fruit & vegetable peels. Composting helps the environment and reduces the trash we send to the landfills. That’s a good thing! REMEMBER: Food and garden waste belongs in the compost pile, not in the garbage.